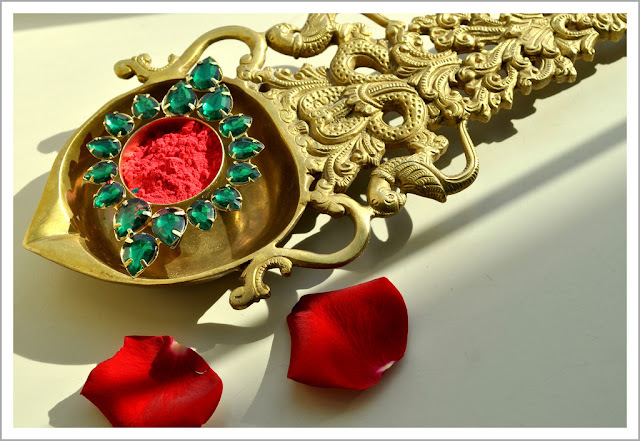 For my readers who are not aware of Holi, you can read about this lovely festival right here! thank you for sharing this information! I learn something new everyday.